North Miami Beach has a new kosher bakery in town. The new place, Joseph’s Organic Bakery, specializes in stone ground breads and pastries, a healthier approach to grains that helps preserve its natural vitamins and nutrients. Joseph’s Organic Bakery is completely sugar free, dairy free, soy free, and non-GMO. The bakery offers gluten free pastries that are sweetened with maple syrup. All the bread is vegan. 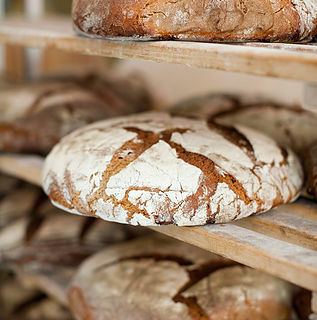 Some of the breads that are offered include Sunflower, Spelt, Crunchy Cranberry Kamut, Onion Garlic, and Olive. There are also spelt and kamut bagels and challahs. 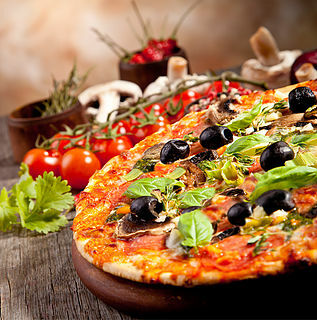 Joseph’s also offers stone ground cheeseless pizzas as well as an organic gluten free cheeseless pizza. Empanadas, salads, sandwiches, muffins, and cakes can also be ordered. The smoothies are also strictly organic and are made with ingredients such as bananas, cherries, blueberry, coffee, Belgian cocoa, coconut milk, and coconut cream. Hours of operation are Sunday-Thursday from 11am-6pm and Friday from 10am-2pm. They have limited seating for dine-in guests. Joseph’s Organic Bakery is certified kosher and Pas Yisrael by the KM (Kosher Miami Vaad).